The average pet-owning household has more than one animal, so if you’re thinking about adopting another pet you’re in good company! But before you do, there are several things to consider. 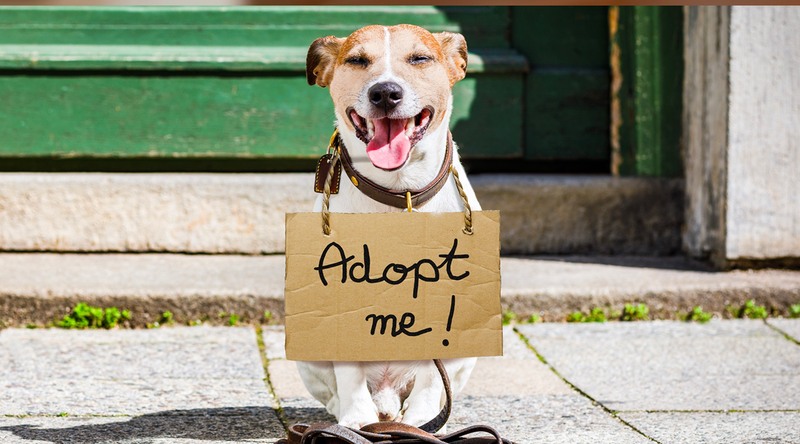 Adopting from a shelter is a great way to ensure a homeless dog or cat finds a loving home, especially since more than 6 million animals end up in shelters every year. Many shelters and rescue groups will have information on each animal, like their behavior, recent health issues, and if the pet was surrendered or a stray. Shelters are eager to match the right pet with the right person, and asking for details about each pet will ensure you find the right one. You can also ask friends, family, and coworkers if they know of anyone looking for a new home for their pet. Oftentimes people will need to give up their dog or cat because they are moving or don’t have the time to care for a pet. This is another great opportunity to give a pet a good home. Above all, avoid rushing into adopting another pet. You want to find the right fit, and some shelters will put you a waiting list if you’re looking for a particular breed or temperament. Check out the rest of these tips for finding the perfect new addition to your furry family! This is probably the first thing you’ll consider. Depending on whether you already have a dog or cat at home, you may want to adopt the same species. Many shelters and rescue groups will be able to tell you whether the animal is good with other dogs, cats, or both. They can also tell you if the animal should be in a home without other pets. If that’s the case, keeping looking to find one that will get along with your pet at home. Some shelters will let you bring your current pet in for a meet-and-greet, which is a great way to assess how a new dog or cat will fit in to your household. Puppies and kittens are great because you get to nurture them from a young age and see them develop, but they also take a lot of work! They’ll need monthly vet visits, training, and lots of stimulation, but it’s fun to watch them grow up. 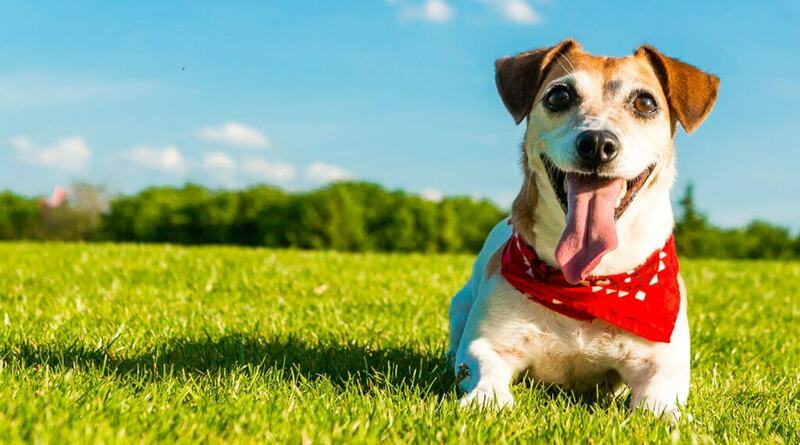 Senior pets are usually more laidback and need less exercise, but they may have some health issues. Keep in mind the current age of the pets you have at home. An adult dog may be less tolerant of a high-energy puppy, so you might be better off with another adult dog or an independent cat. With any pet you might adopt, spend some time with her and ask the shelter what she’s like on a daily basis so you can get a better idea of how she’ll fit into your family. Be sure you’re ready to spend the time and energy on another pet. 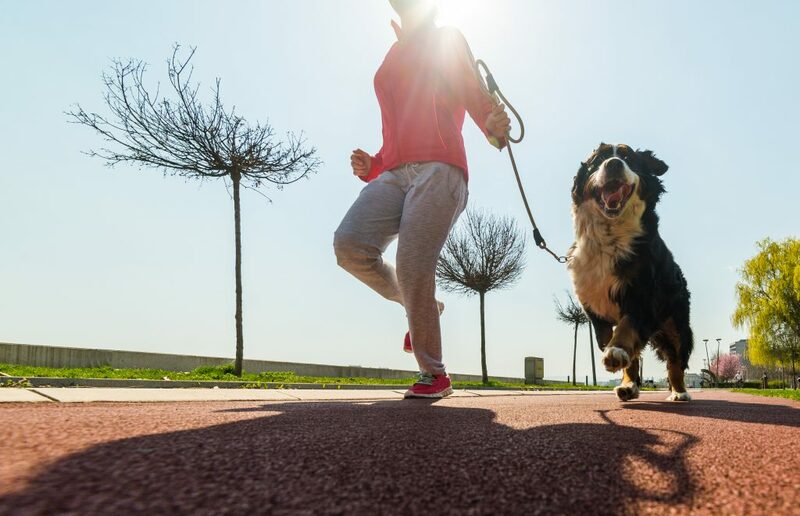 As you know, all pets need regular exercise, feedings, and grooming. Puppies and kittens need extra care, so factor that into your decision. Adopted pets may also need a little time getting acclimated to other pets and her new home, so be sure you can spend quality time together. Take into account your household. Do you have small children, which necessitates an animal that is good with kids? Does anyone living in your home have allergies and therefore might be allergic to certain breeds? Is there enough space in your house to accommodate another pet? All these things factor into adding another pet to your home. From food and grooming supplies to training classes and routine veterinarian visits, pet expenses add up quickly. 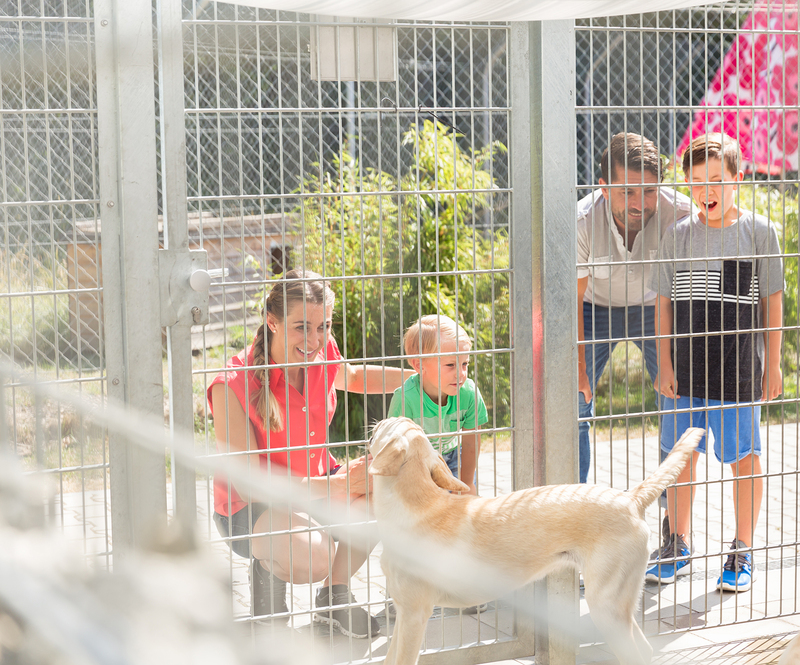 Before adopting, think about how these extra costs will fit into your budget. You already have a pet to care for, so how much more will you spend on food and preventative medications each month? Also be sure to budget for the “fun” stuff. You might already have extra leashes, toys, food bowls, and beds, but it’s fun to shop for new pet products! Once you’ve found the right animal to adopt, you will likely need to fill out an application and pay an adoption fee. The application will ask for basic contact information, as well as things like the type of home you live in and other pets in the house. The adoption fee (typically a couple hundred dollars) helps cover medical care while the pet is waiting to be adopted. Also keep in mind that animals from a shelter or rescue group are usually spayed/neutered, vaccinated, and microchipped, so you can save upwards of $500 on those costs by adopting. 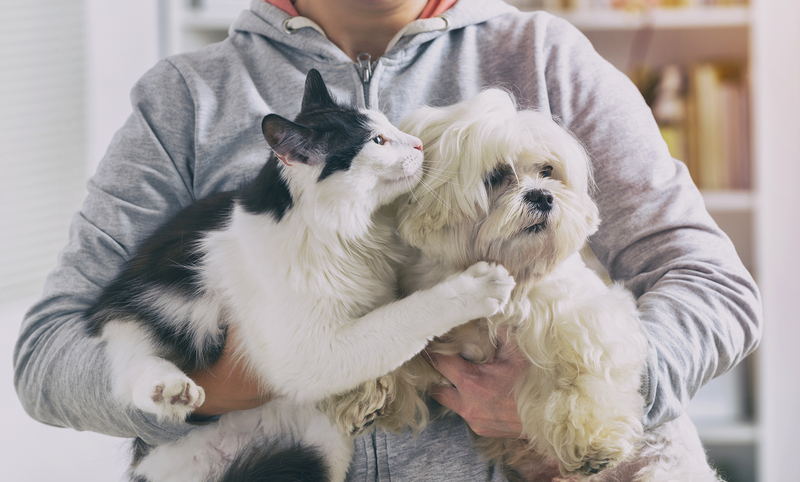 When you and your new furry friend are settled in, schedule an appointment with your veterinarian for a wellness exam. That’s the perfect time to ensure your new dog or cat is in good health and allow your pet and vet to get to know each other. Also be sure to bring any paperwork you received during the adoption, as your veterinary practice will want to keep that information on file.